This week, Buck Berlin and Stephanie Cerny are joined by special guest and friend of the shop, Evan Sprinkle! We find out which comic books hooked Evan as a comic fan, such as Avengers and Silver Surfer; Evan's experiences taking his three children to the shop and the New World Comic-Con's; and Evan shakes things up by interviewing Buck and Stephanie to find out how they began working together and what makes them such a strong team. 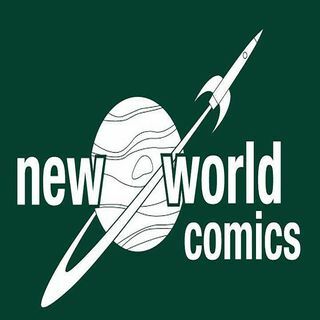 All this and more on this episode of the New ... See More World Comics Podcast!